Acorn Hill Academy: Got Nature Study? 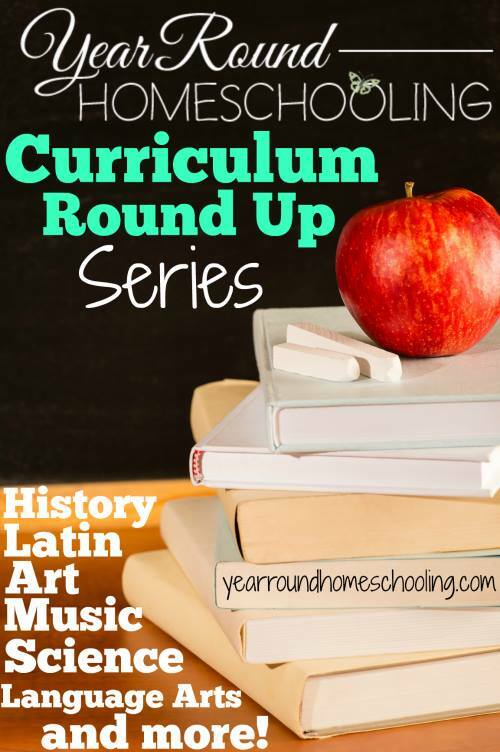 You know, sometimes homeschool moms need a little help getting started with new things. Nature study can seem a little intimidating at first - I know it did to me! Or, maybe you're in need of a more structured plan to keep things going when life gets busy. 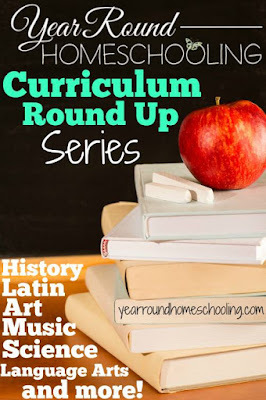 Today over at Year Round Homeschooling, my post is a Nature Study Curriculum Roundup. I've collected a list of things you might find helpful, so do go over and check it out!